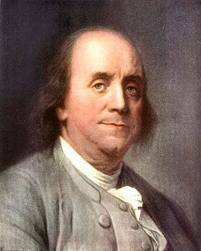 Quote: Benjamin Franklin on Fat. | It's the Women, Not the Men! Check out my link to my related post – Fat is Fatal.